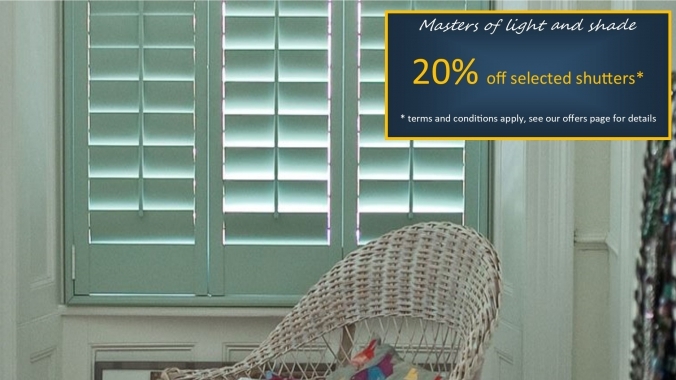 We have an exclusive range of bespoke and beautifully crafted plantation shutters. Each bespoke hardwood shutter is precision made and has Mortise and Tenon joints and is glued to ensure its strength. 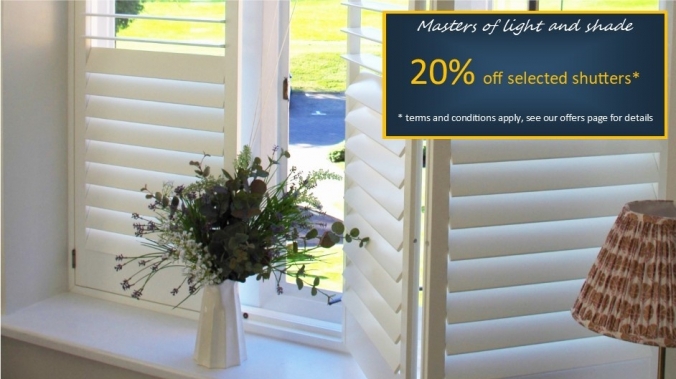 All have their own features and are made to exacting standards and are hand finished by craftsmen and we can advise you on the suitability of each. Tilia: Grown The plantations follow the Forest Bureau regulations in China for sustainability; this is an engineered shutter with a cross bonded core, Mortice and Tenon joints. Stiles, louvres and rails are single lengths of timber, and frames are also made exclusively from Tilia which is also known as Linden. The timber is straignt grained and untreated is a pale creamy colour. 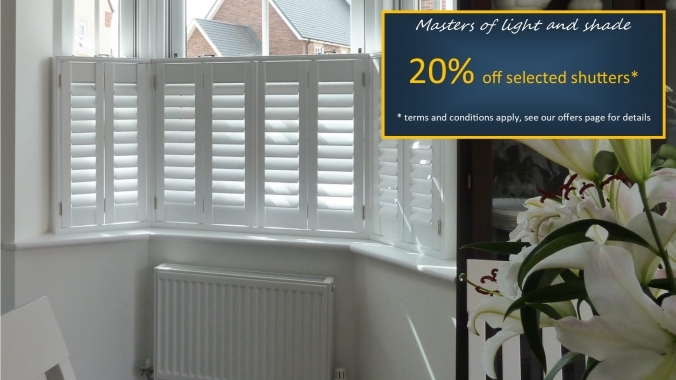 Infinity shutters: An optimized selection of hardwood for the shutter panels which reduces waste, it's engineered timber with Mortice and Tenon and finger traditional finger joints. The frames are made from MDF. Sustainable Paulownia: This is a fast growing timber and plantations follow strick regulations for sustainability. They are engineered cross bonded timber with Mortice and Tenon joints. Light in weight they are excellent for larger width panels. 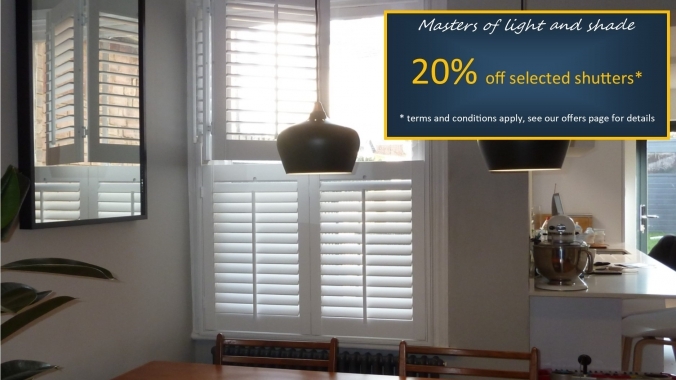 Craftwood shutters: Made from MDF these shutters look good and are great for impact resistance. Due to their weight they aren't suitable for larger panels or tier on tier. Bathroom: This shutter looks and feels like a hardwood shutter. It's designed with Bathroom's, Kitchen's or other damp or wet rooms in mind. Virtually identical to a hardwood shutter it is in fact made from genuinely impervious materials. The hinges made from marine grade stainless steel which are guaranteed not to rust.